It’s that time of year. Time to think about gift giving. In our travels and adventures this year we’ve run across some items that we think will be a welcome addition to any food traveler’s wish list. With that in mind, here are some of our recent favorites. First of all, what food travelers like to relive the tastes of a destination they adored or try new delicacies from a place they’ve yet to explore? All of them! 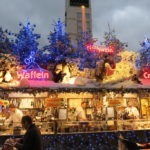 We do too, so here are just a few ideas to spark your imagination as you shop for your favorite Food Travelists. Trois Petits Cochons Nothing says holiday celebration like a charcuterie tray. Now you can send your loved ones (or yourself!) 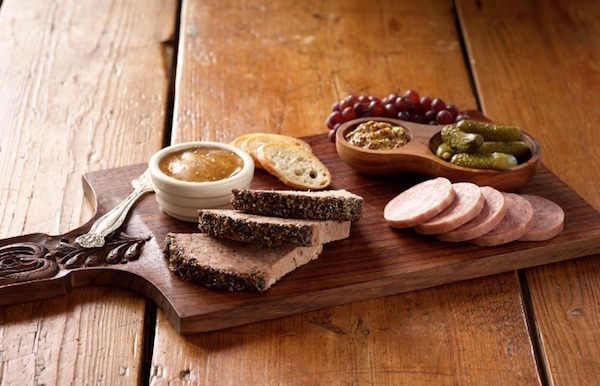 a selection of pâté charcuterie from Trois Petits Cochons (Three Little Pigs). You can bring products from the award-winning shop in Greenwich Village, NYC without leaving home. Among the many carefully prepared pâtés, mousses, terrines, sausages and smoked meats you’ll be sure to find something for your favorite Francophile. In addition, they carry all the tasty toppings such as Dion mustard, mini crackers, cornichons and more. If you just can’t decide, be sure to visit their website where they also have many thoughtful gift baskets from which to choose at 3pigs.com. 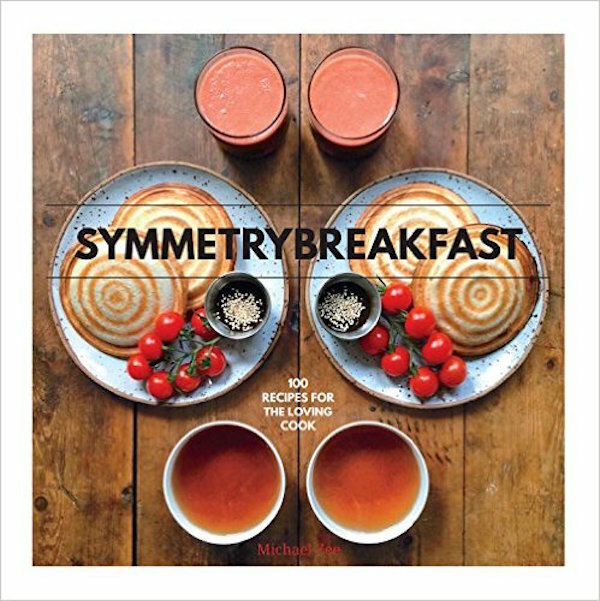 Symmetry Breakfast: 100 Recipes for the Loving Cook You may recognize Michael Zee from his Instagram account of the same name. He creates breakfast every morning for his partner Mark. The original reason was that they had very little time together so Michael would wake up at 5am every morning and lovingly prepare the same breakfast for both of them. As a result, this allowed them to share this special time together. The book contains 100 recipes and 80 photos, all taken with his iPhone. 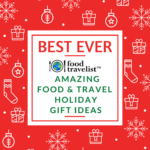 The beautiful photographs and recipes from cultures all over the world make this a very special gift for that special food traveler or love in your life. You can buy the book at amazon.com for $17.78. Stroopwafels These unique cookies from Holland are perfect for a stocking stuffer. Especially tasty in several flavors, they’re also great for anyone who has a sweet tooth. The two thin wafers filled with rich caramel fit perfectly over your tea or coffee cup to be eaten warm and gooey! You can find them at many specialty stores on or at amazon.com. Another thing we’re always looking for is a new item to make our travels a bit easier or more fun. Most noteworthy are these few discoveries that will be sure to please the travelers on your list. Matador Bags I love to have a choice of bags to use while traveling. Most of all, I don’t like to carry a lot of extra weight. The Matador Daylite16 Backpack is perfect! This bag when folded is the size of a cell phone, tucks into a small storage bag and weighs only 4.1 oz. I recently used the backpack on my visit to Mazatlán and it worked out perfectly. The lightweight day pack is waterproof and puncture-resistant. Also, it has breathable straps and reliable Duraflex high quality hardware. Especially relevant, it has two spots to hold water bottles, perfect on a hot day in Mexico! 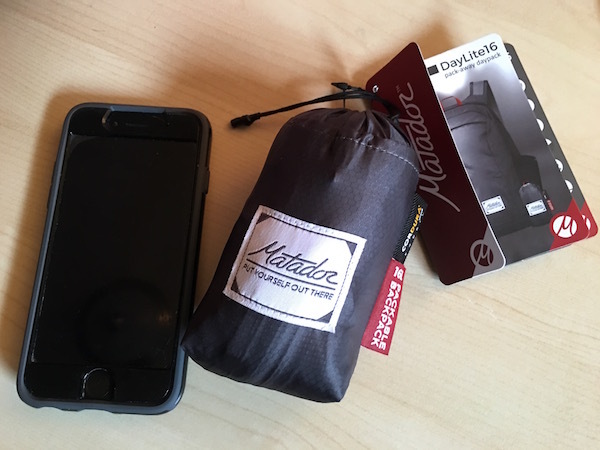 Matador also has many other products, including an ultralight 30-liter duffle bag that fits in the palm of your hand when it’s in its storage pack. Check out their website for all the details matadorup.com. Magic Sketch perfect for travel! Magic Sketch We have nieces and nephews who tend to get a little squirmy when we take them on a journey. Finding the Magic Sketch made them ask, “Are we there yet?” a lot less often! This ingenious gadget eliminates crayons and markers and the mess. 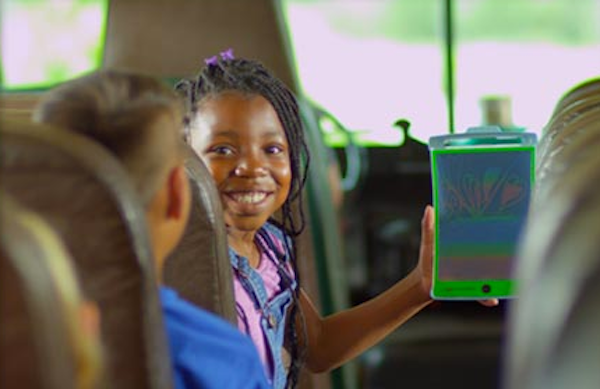 This tablet-like device lets the kid draw on the waterproof screen for hours. Because the battery lasts for seven years, you don’t need to charge it. It’s also transparent so kids can put patterns, games and more under it to trace and play. Perfect for travel, the deluxe edition includes patterns, games and extra tools to make fun and interesting designs. As a result, adults who like coloring will enjoy the Magic Sketch too. You can learn more and purchase the Magic Sketch at magicsketch.com. Cairn Outdoor Subscription Box Do you have an outdoor adventure traveler on your gift list? Are they always looking for the latest travel products? 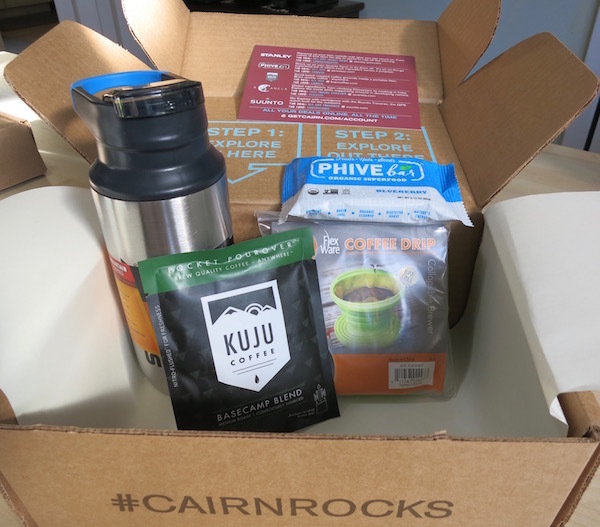 If so, you’ll want to take a look at Cairn Outdoor Subscription Boxes. Whether you want to just send one gift box or sign up them up for a yearly subscription, there’s a solution for you. Each box contains new premium outdoor products delivered to your outdoor enthusiast. The sample box we received had a portable drip coffee maker, Kuju coffee, portable Stanley hot/cold bottle and Phive organic protein bar. So, if you’re looking for something new this is it. Check out their packages at getcairn.com. Watchitude If you’re like us you leave your more expensive jewelry at home when you travel. No matter how many digital gadgets we carry with us we always want a simple watch on our trips. Watchitude answers the problem in a fun, cute way. 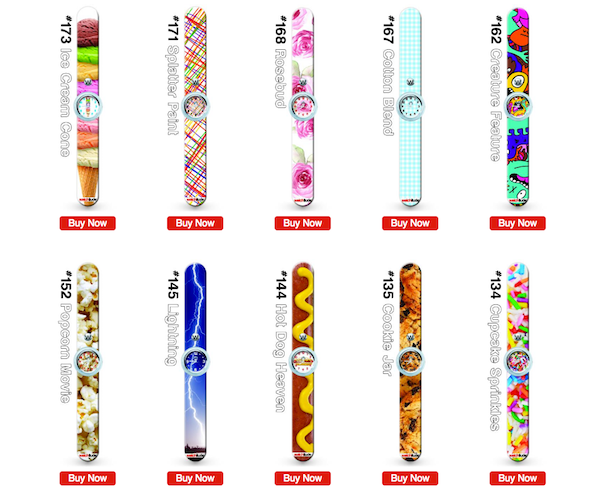 The flexible bands snap onto your wrist and are splash proof. They have many fun styles & colors to choose from. We especially like the food-inspired watches. Prices start at $19.99 so you can get one for everyone in your traveling party. See all the styles available at watchitude.com. What goes better with the holiday spirit than a jolly little libation? Not much in our book! So Here are a few new spirits to this season. 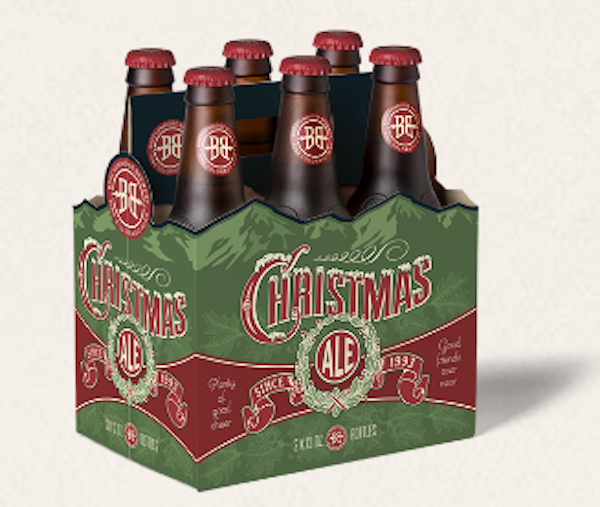 Christmas Ale From Breckenridge Brewery, this festive holiday beer will really get the party going. With over 7% alcohol, its also loaded with lots of full-bodied flavor like caramel and chocolate. Because it’s a seasonal brew be sure to pick up a six-pack before it’s too late. You can find all their other products at breckbrew.com. 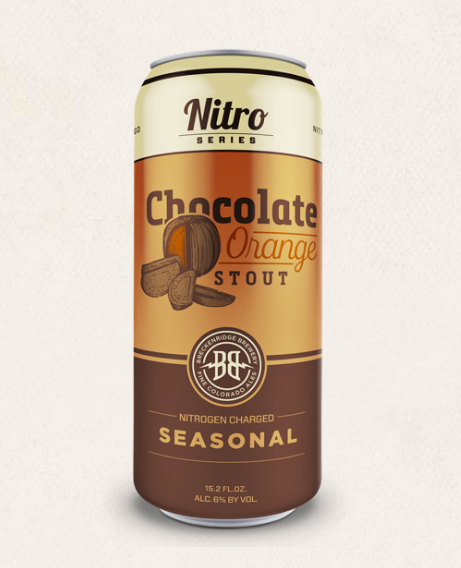 Chocolate Orange Stout From Beckenridge Brewery in Colorado, this beer is one of their Nitro Winter seasonal brews. Brewed with orange zest and locally sourced cold-pressed unroasted cocoa beans, this tasty stout would make a wonderful holiday hostess gift for any craft beer lover. Learn more about their full line of beers and where to purchase it at breckbrew.com. Sparkling wine is perfect for the holidays. Contadi Castaldi Franciacorta Brut This Italian sparkling wine is fresh, citrusy and crisp. We always enjoy bringing out a sparkling wine for just about any reason. The holidays are the perfect excuse. 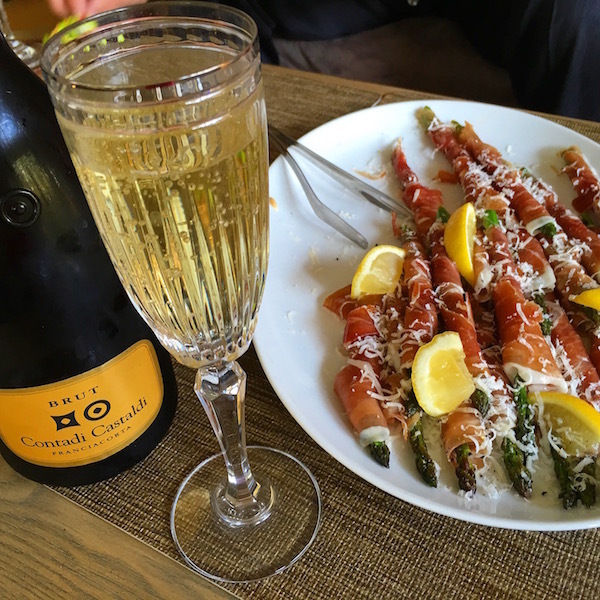 This sparkler pairs well with just about any food, but we enjoyed it but with these prosciutto wrapped asparagus our neighbor made were a perfect companion. You can find out more about Contadi Castalda Sparking at contadicastaldi.it. Make a meal or gift of homemade food. Not everyone likes to cook for themselves. We enjoy entertaining at home a cooking meals everyone can enjoy. Several friends require a gluten-free diet. Minute Multi-grain Medley with brown rice, red rice, wild rice and quinoa is a perfect and easy side-dish. It’s delicious and gluten-free! It was perfect with the cornish hens with a drunken cherry-glaze and fresh green beans. Adding a little chopped dried cherries and cranberries to the rice and quinoa mixture helped pull the dish together. Create a personalized gift or snack basket Along the same lines, making a gift basket with food goodies you know your folks will like always guarantees a smile or two. We like to focus on food that is tasty and good for our friends too. Some of the latest products we’re enjoying and sharing with friends is Pop Corners preservative-free, dairy-free, vegan, gluten-free and Kosher. These crunchy treats are dangerous because you’ll want to keep eating them. If you’re making a cheese and wine basket be sure to add Simple Mills crackers they are made with almond flour so they are gluten-free. There’s several flavors but we really liked the Farmhouse Cheddar. We love their motto simple, healthy and delicious. 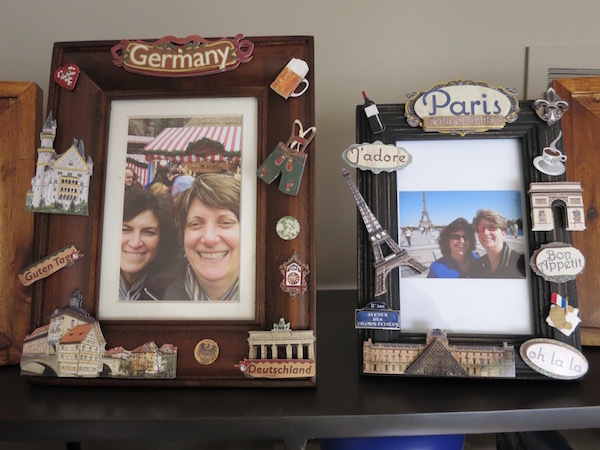 Travel photos make great gifts. 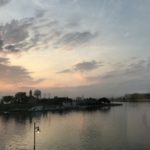 Share your best travel photos If you travel, you take a zillion photos. There’s no better way to bring a smile to someones face than with a food travel holiday gift photo. Whether it’s of you or just an iconic scene or place, they will love it. Pick up inexpensive frames and Michael’s or the Dollar Store and you’re all set. Gift Cards and Miles Also, think about giving the gift that brings them to you or somewhere they’re itching to go. Consequently buying a gift card or sharing miles you’ve earned is a great way to help them get where they want to go. One place we’d recommend you send someone you love is Rawah Ranch in Colorado. 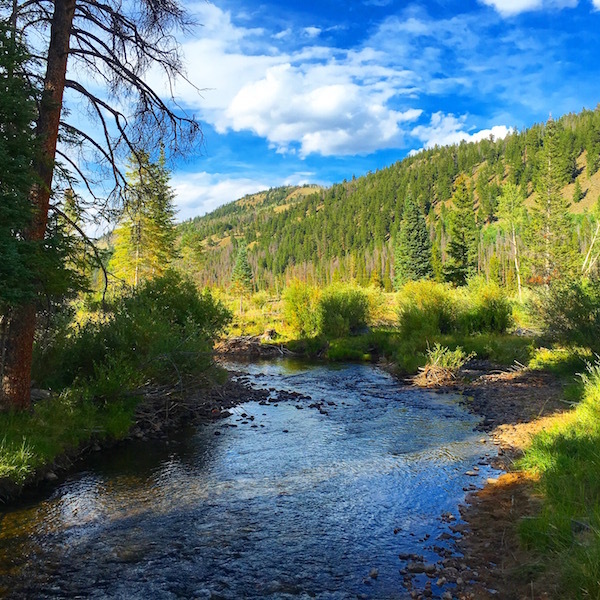 It’s the perfect place to get back to nature, do some horseback riding, fly fishing and enjoy Chef Ford’s amazing gourmet cooking. Donations We saved the best for last. Because we love making donations in peoples names for the holidays, we love to share ideas. Therefore, some of the organizations we’ve partnered with in the past have been Heifer International, Anti-Cruelty Society, Imermans Angels and others. Choose any group that you or your friends want to help and they won’t end up with another bad Christmas tie or pot holder. Many of these products we received for editorial consideration we were not financially compensated. All opinions are our own and reflect our experiences with the products. 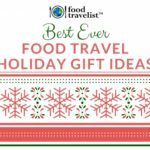 THE QUICK BITE: Because the holidays are the perfect time to reward your favorite food traveler with a special gift, here’s our latest finds that make wonderful food travel holiday gifts. Clever list and I’ll sign up for the Chocolate Orange stout from Beckenridge Brewery. I love that combination of flavors. Hi Alison! It is quite tasty I hope you give it a try. Huge fan of stroopwafels over here! Some of my favorites (and kids love them too). Would love to try that chocolate orange stout and those picture frames are great ideas. 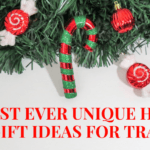 What a great gift guide! 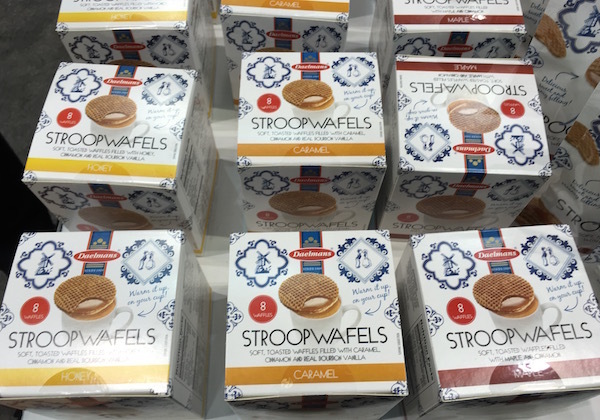 It’s hard to find folks that don’t like stroopwafels. Warming them up over my tea is one of my favorite things to do. Thanks for stopping by Kirsten. Hi Irene! Ha ha ha!! I know what you mean. It’s hard to to overindulge especially at this time of year. Well, there certainly is something for everyone here! I’ll take some of that beer from Beckenridge Brewery, most especially the Chocolate Orange Stout. I see Doreen is interested in that as well–no surprise! Hi Carole! We all have our weaknesses. Hope you have a wonderful holiday season. Tip on the Stroopwafels. I did some comparison shopping last December and the best price was through WalMart.com. I ordered something like 10 8 packs. So yummy! Thanks for the tip Charles. We all could use some help on saving money during the holidays. Perfect timing! Was racking my brain trying to think of what to buy my nieces and friends. Love the website name for Trois Petits Cochons. They were so lucky to get 3pigs.com!! Happy to help Jan. Thanks for stopping by. Wonderful gift guide, Sue! I’m particularly interested in the Stroopwafels and that Chocolate Orange Stout! Thanks Doreen! You know we had to include something with chocolate for the holidays.